St. Xavier’s College, Ranchi is a Minority Educational Institution based on religion established and administered by the Ranchi Jesuit Province of the Society of Jesus. The College is registered by the Ranchi Province under the local title ‘Xaviers Ranchi’ under the Society’s Registration Act XXI of 1860 and affiliated to Ranchi University Ranchi.While preference is shown to the educational and cultural needs of the Minority community, admission is open to all irrespective of caste, creed and nationality. St. Xavier's College, Ranchi is a premier institution of the State of Jharkhand, imparting quality education and has remained a centre of excellence till date. This is a minority educational institution. It has been accredited by NAAC with Grade- "A" in 2013. The University Grants Commission conferred Autonomous status in 2005 and granted "College with Potential for Excellence" status in 2006. 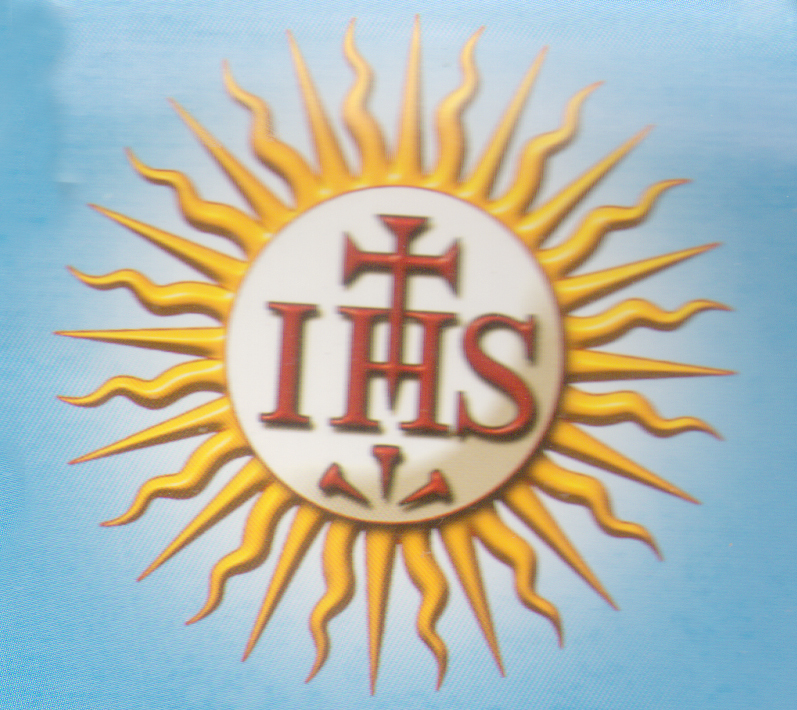 As a Jesuit higher educational institution, St Xavier's pursues a policy in admission, formation and training, in favour of the Christian minority and the poor i.e. socially and financially marginalized including SC / ST / OBC. Financial assistance in terms of scholarships etc are generously offered to deserving and talented students, irrespective of caste and creed. St. Xavier's College offers UG and PG courses under six faculties : Arts, Science, Commerce, Business Administration, Vocational and Education. It also offers various professional certificate and diploma courses. MOTO "Lucens et Ardens" which means "Spreading Light and Burning Bright"